Anthony Davis’ trade request has been the top story in the NBA since it was made public over one week ago. 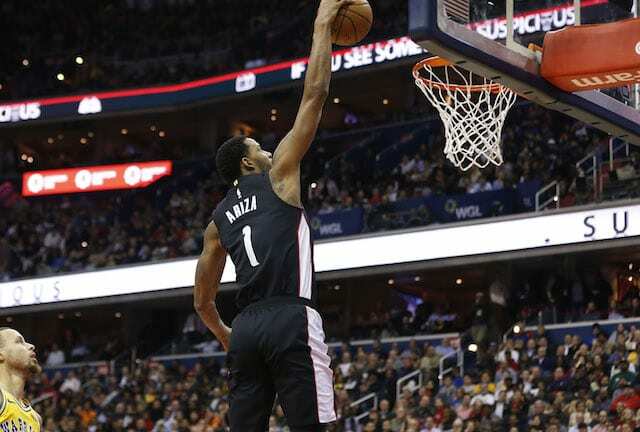 The Los Angeles Lakers have been persistent in their pursuit of him, but the New Orleans Pelicans have maintained they would likely prefer to wait until the summer to make a trade. Through all of this, one thing that seemed certain was that Davis wanted out from the Pelicans organization. 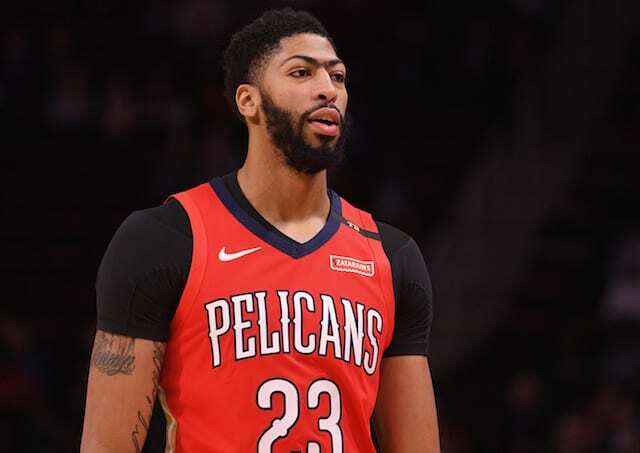 Amid apparent resistance to send him to the Lakers, Davis and his representatives reportedly presented the Pelicans with a list of additional teams that are considered desirable. Obviously, the Pelicans would be hopeful that they can convince Davis to stay, as it is a black mark on the franchise that their best player possibly ever wants out. Right now, the Pelicans seem to be leaning towards keeping him until at least the summer, and if they could somehow convince him to stay, it would be a very impressive feat by their front office. But it seems relatively certain that Davis does not want to spend another year with the team. New Orleans has made the playoffs just twice in Davis’ first six seasons and are about to miss the postseason again in his seventh. Last year was the only time in Davis’ career that he reached the second round.